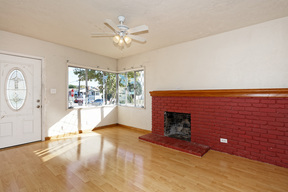 9943 Plymouth St Oakland, CA. 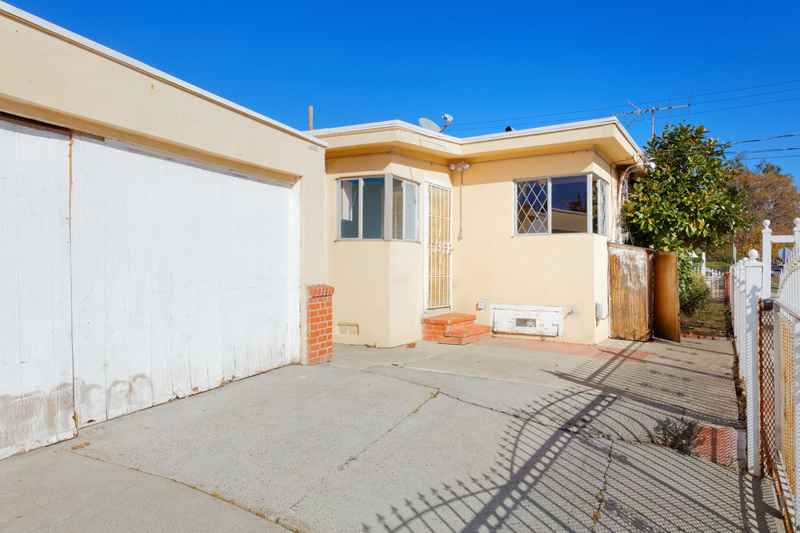 | MLS# 465286 | Andrew de Vries, Probate Real Estate, San Francisco Probate Real Estate, Oakland Probate Real Estate, Berkeley Probate Real Estate, Alameda Probate Real Estate, Lafayette, Contra Costa Probate Real Estate, Probate realtor, Probate agent, Probate Broker. 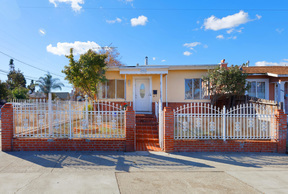 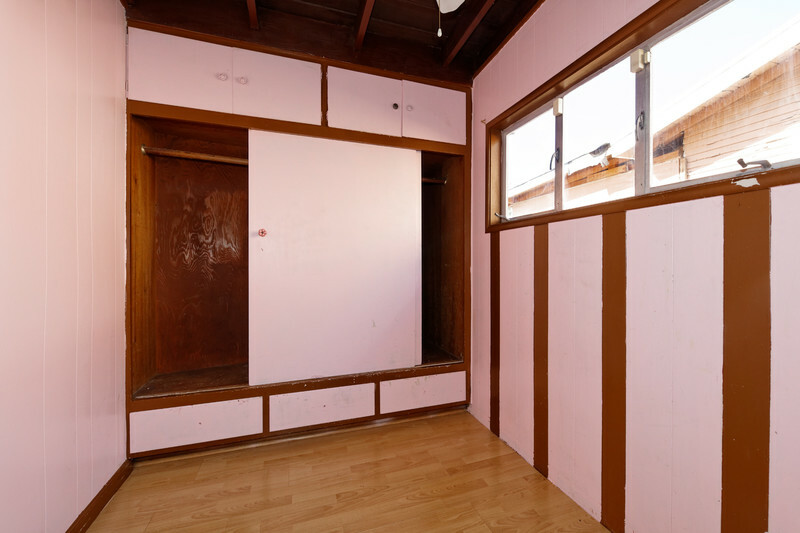 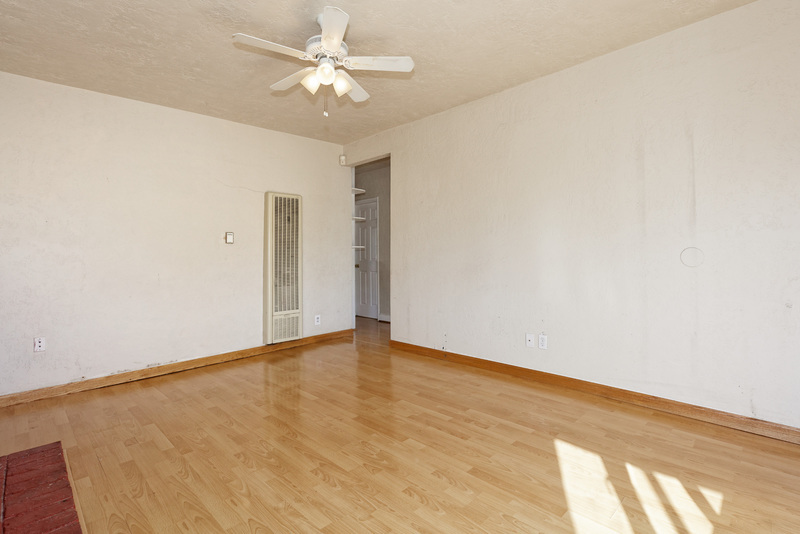 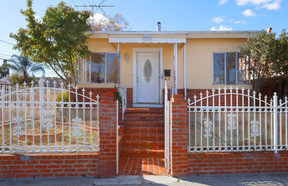 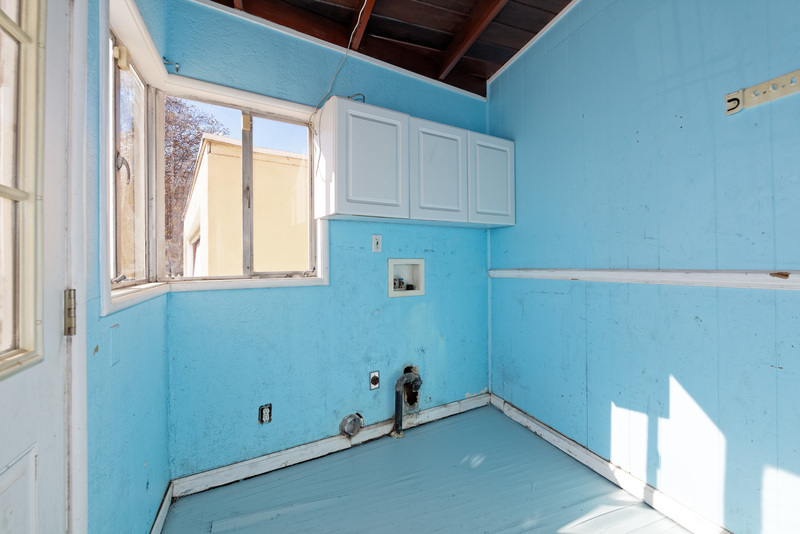 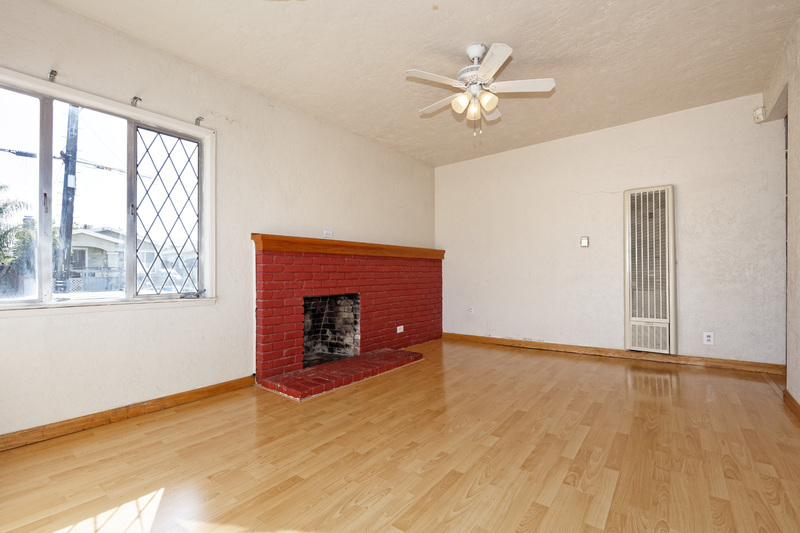 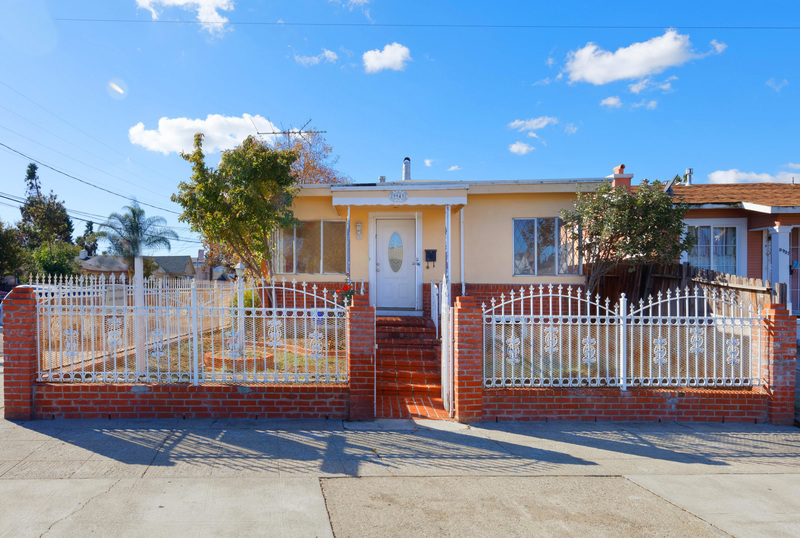 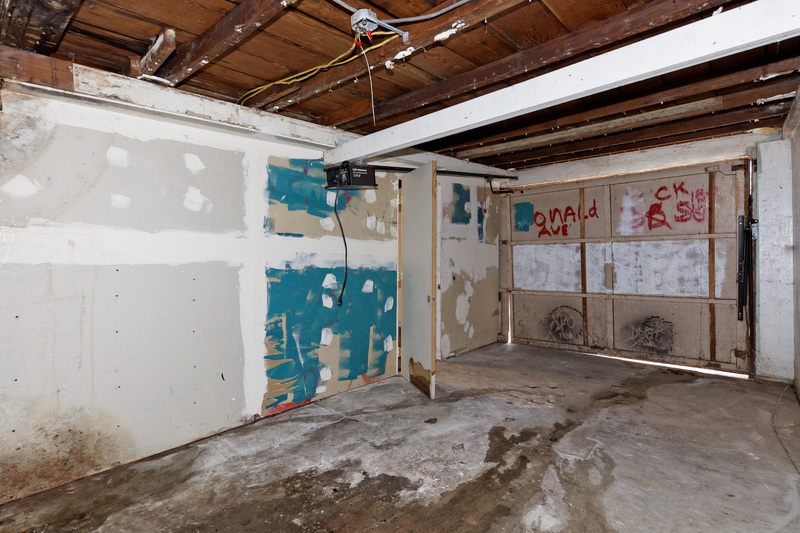 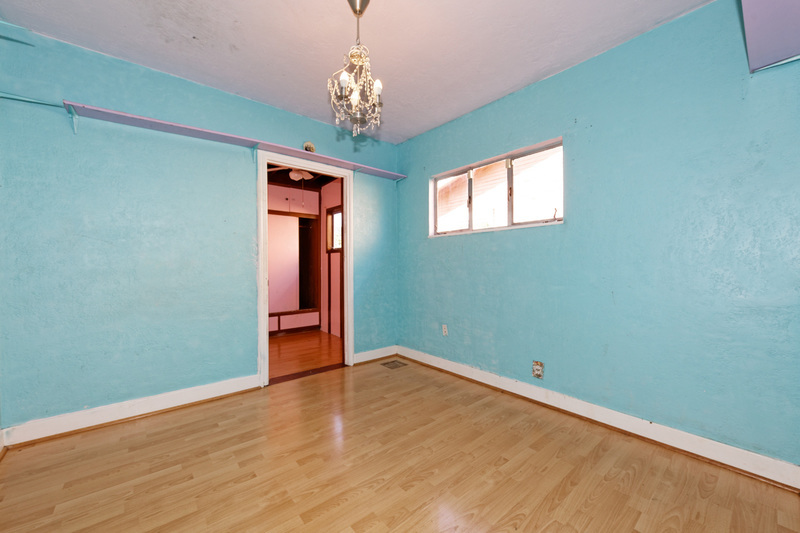 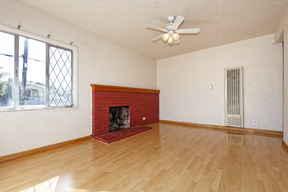 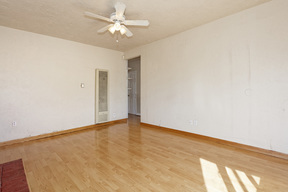 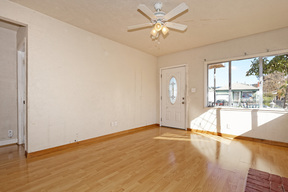 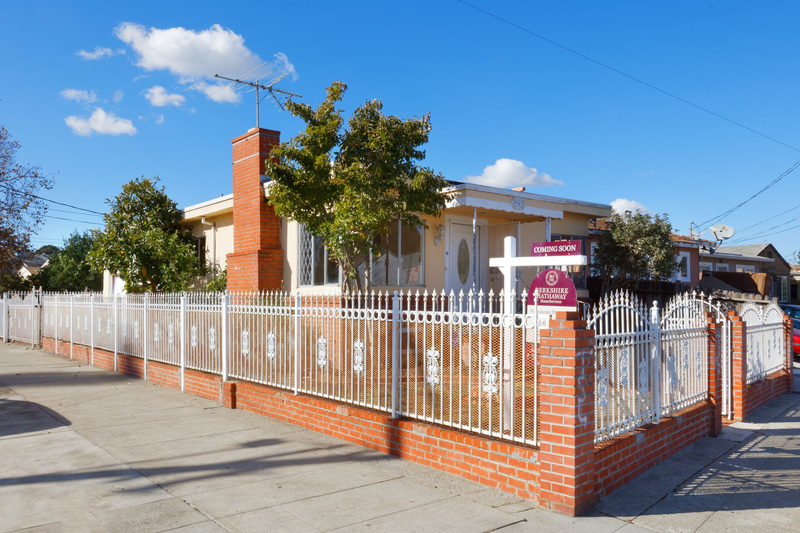 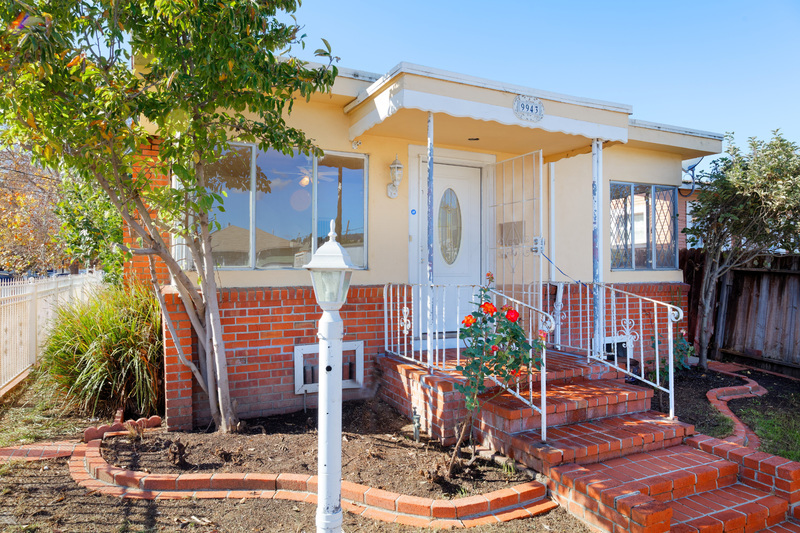 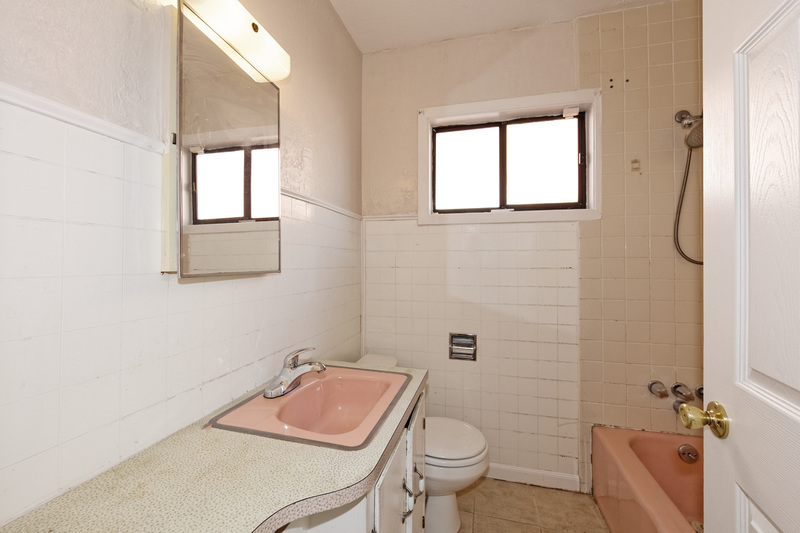 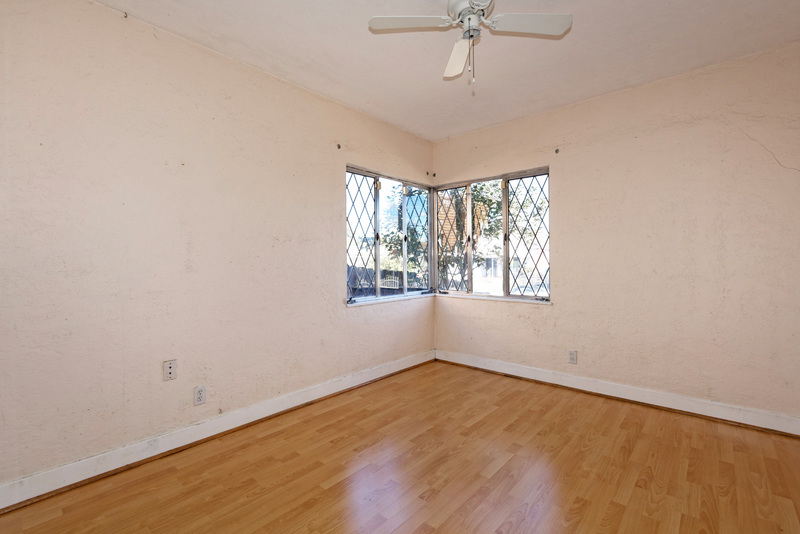 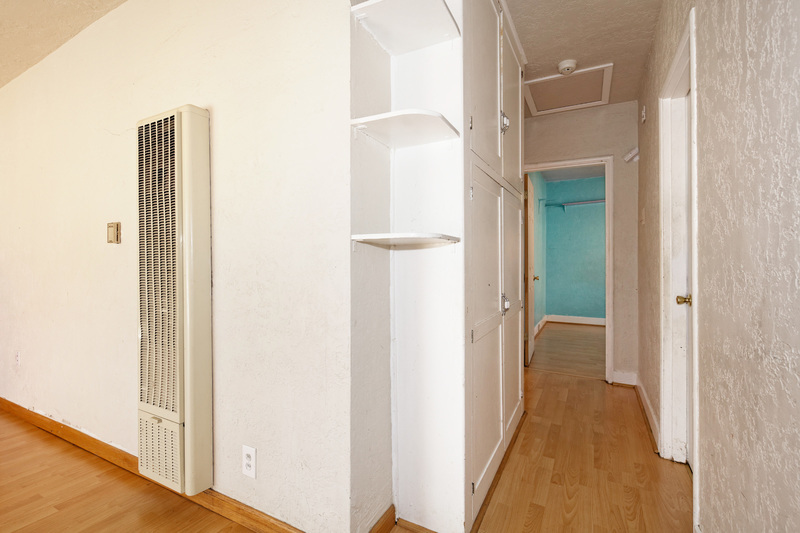 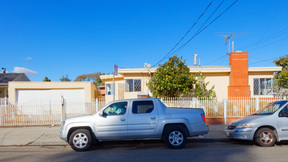 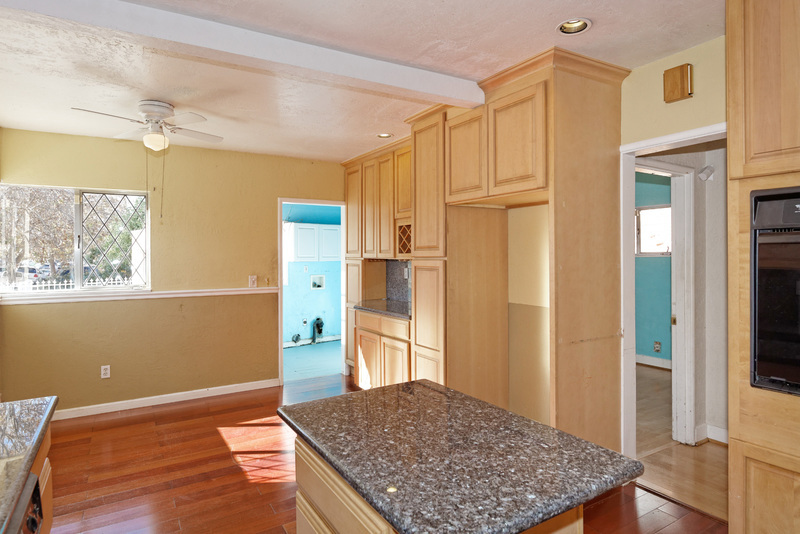 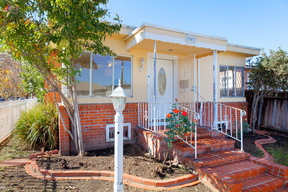 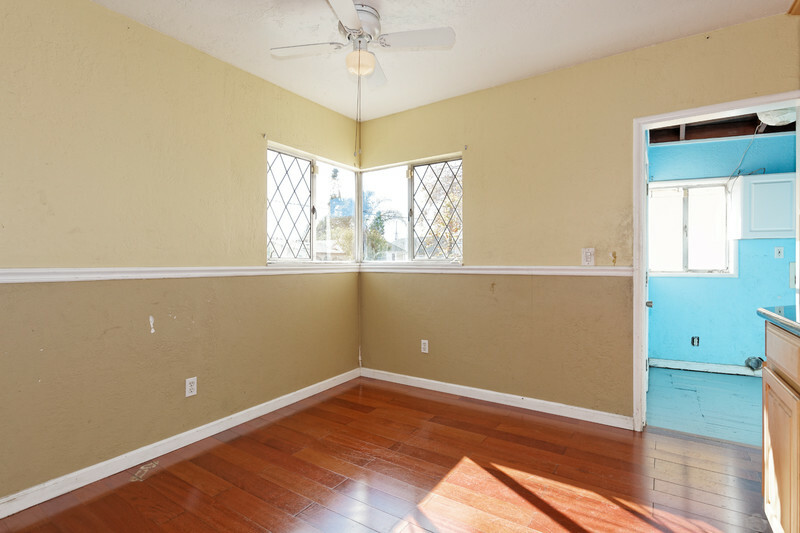 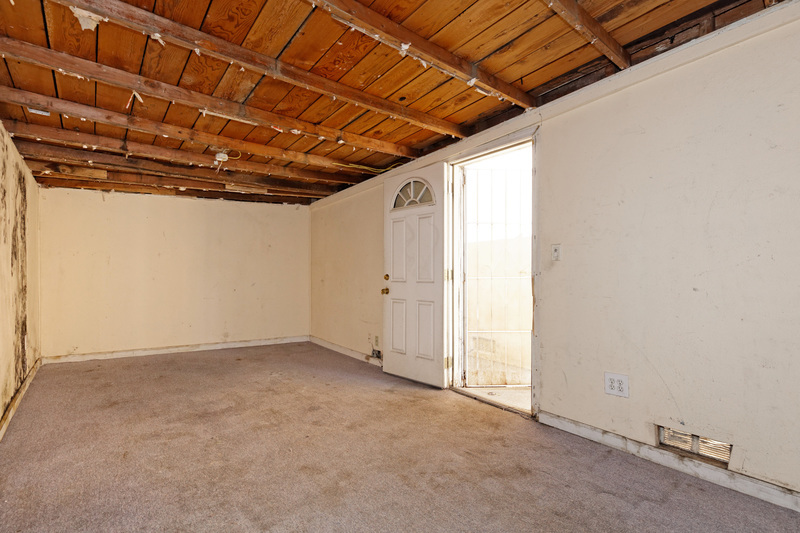 Just Sold - 9943 Plymouth Street, Oakland - Just sold for $299,000 All Cash in Court-Confirmed Probate Sale in Alameda County - This cute Iveywood-Area 3BD/1BA was the perfect starter home or investment property for buyers looking to build sweat-equity on a block that shows pride of ownership. 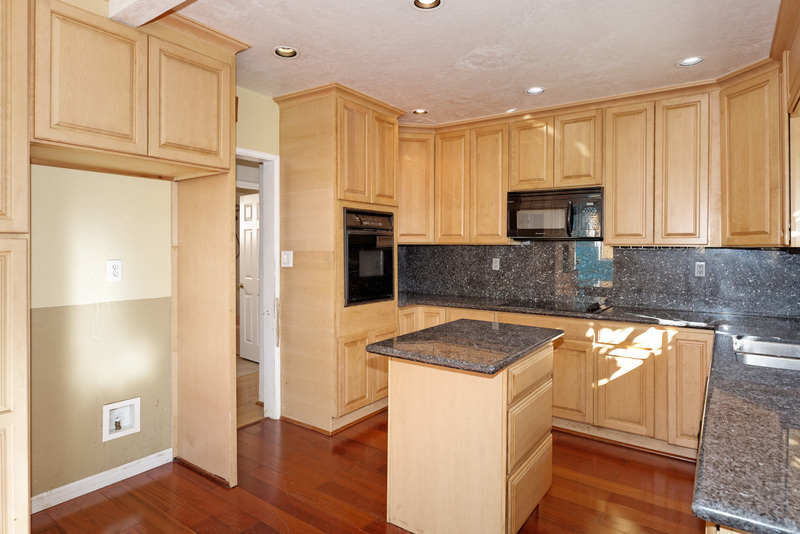 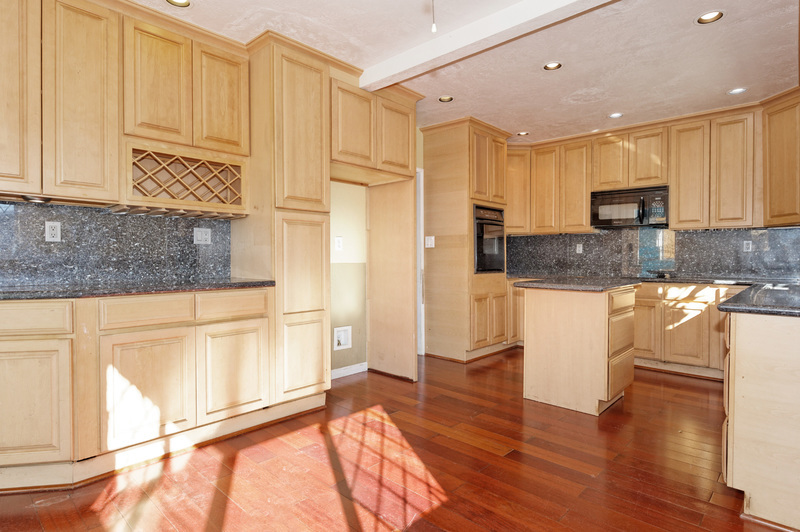 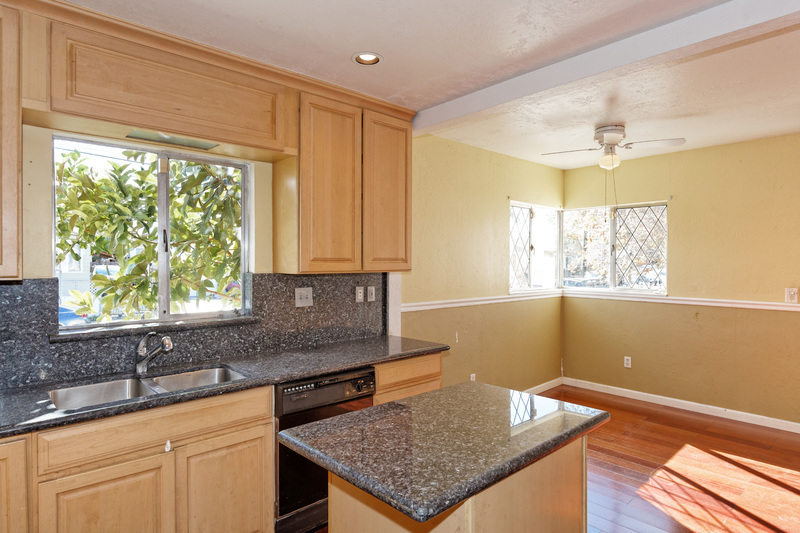 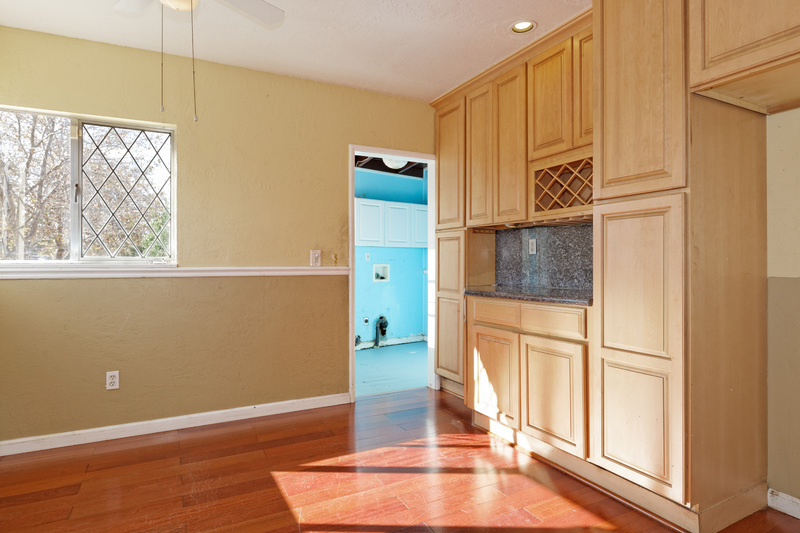 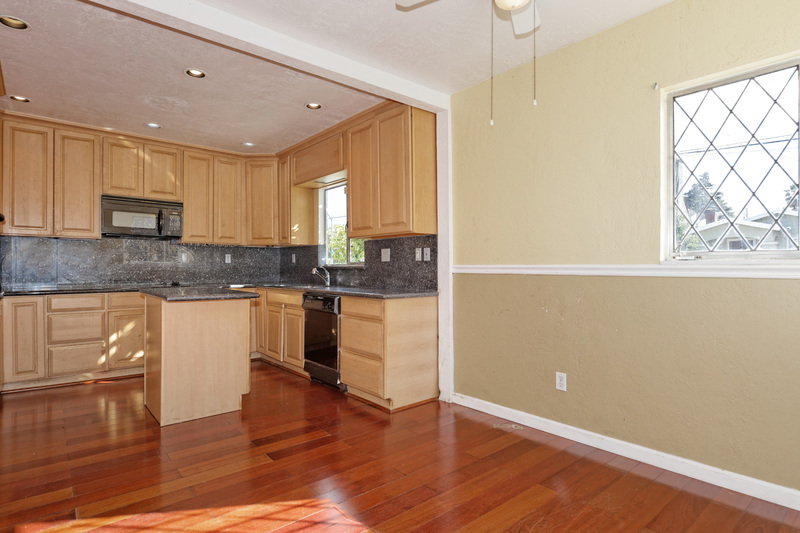 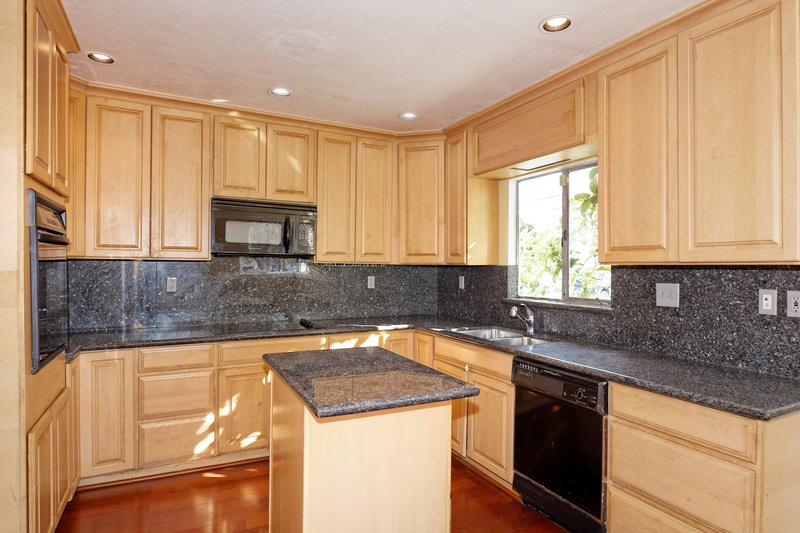 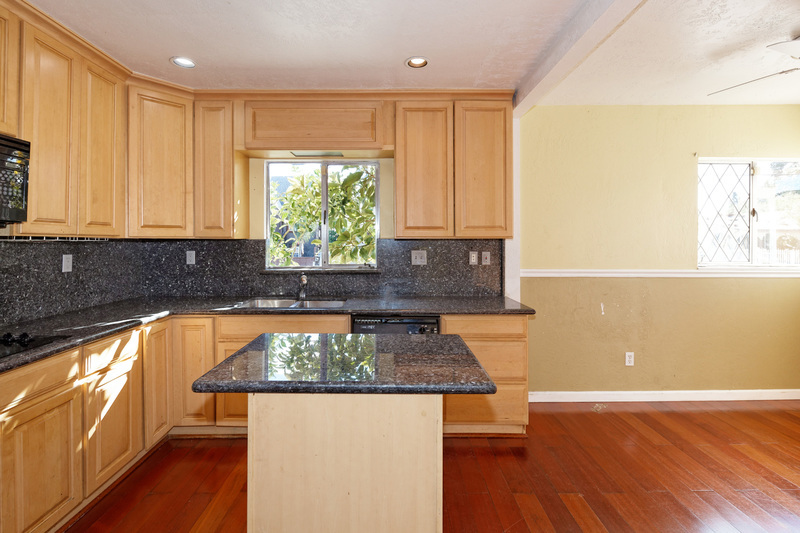 Located just below the 580 and the Oakland Zoo, the home boasted a living room with fireplace, 3BDs (one likely built without permits), and an updated kitchen with laundry-room, all needing a bit of freshening up. 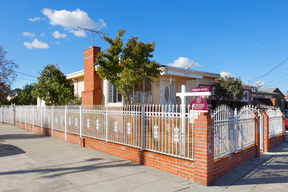 Located on a corner lot, the offering included a garage with bonus room and front and side yards for gardening, all surrounded by a high-quality wrought-iron and brick fencing system. I provided all property clean out, preparation, repairs, marketing, negotiations and court confirmation process marketing oversight for family administrator selling with limited authority in Alameda County.